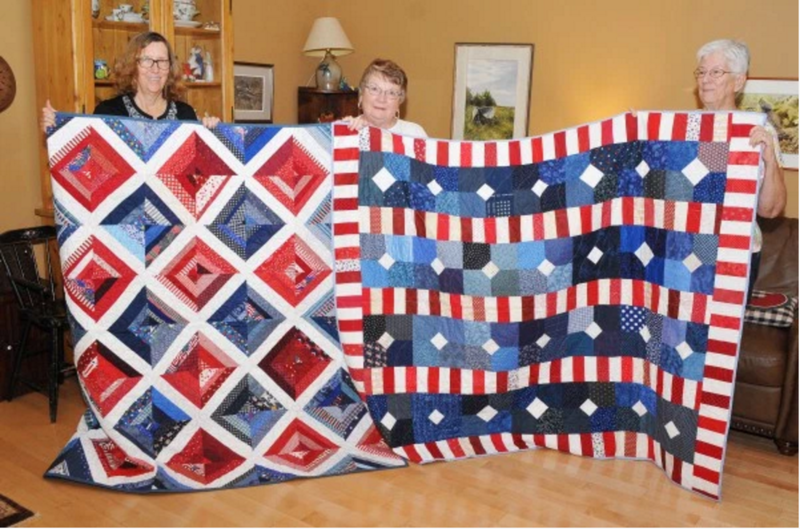 Recently published in the Delaware State News, Helping Hands Quilt Guild was mentioned for our Quilt of Valor Program. If you did not receive an issue for August 21, 2016, here is the article link. Recent paper articles have been written to encourage outside community members to come and join our quilt guild. Please encourage others to read these articles and become interested in the guild. Our very own member, Ann Fisher was recognized for winning an award for her work on Quilts for Others. The Community is very pleased to have such an active member in the area working for the benefit of others. 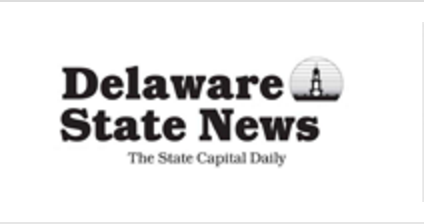 ​Link to the article is below.